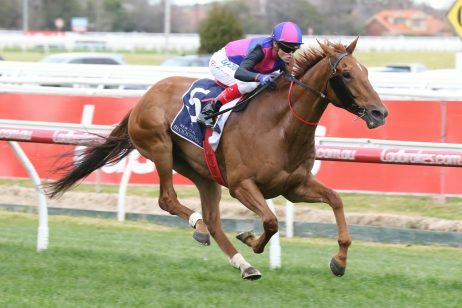 The Coongy Cup is a Group 3 staying race held at Caulfield Racecourse in October on Caulfield Cup Day as a possible lead-up to the Melbourne Cup. The Coongy Cup (formerly known as the David Jones Cup) is a 2000m staying event held at Caulfield Racecourse in Melbourne during the Caulfield Racing Carnival. An open handicap, the Group 3 Coongy Cup pays $150,000 in total prize money. 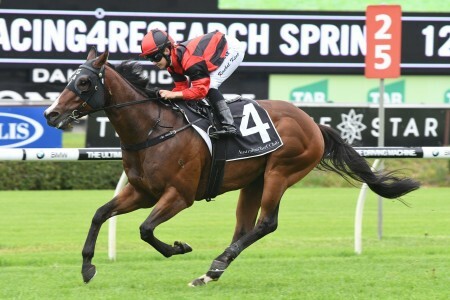 It runs on a day thick with staying events, with three other races over 2000m. 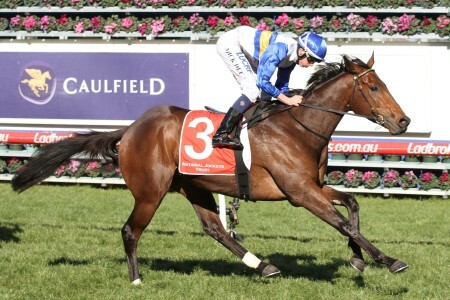 Held on Caulfield Cup Day, the Group 3 Cup shares a race card with a host of other Group status features. 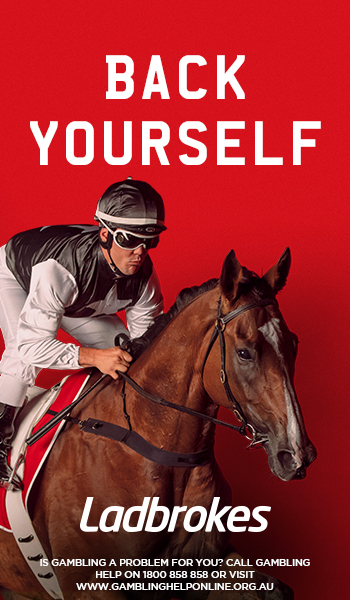 These include the prestigious $3 million Caulfield Cup (2400m), the Group 2 Caulfield Sprint (1000m), Group 2 Tristarc Stakes (1400m), Group 3 Ladbrokes Caulfield Classic (2000m) and the Group 3 Ladbrokes Moonga Stakes (1400m). 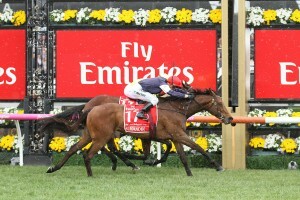 Caulfield Cup Day is the third and final day of the three day Caulfield Spring Racing Carnival. The Coongy Cup is a major race for stayers looking for a race with a bit of length, either to stay in form or to step up. Successful runners in the Coongy Cup tend to pursue a variety of paths throughout the remainder of spring. 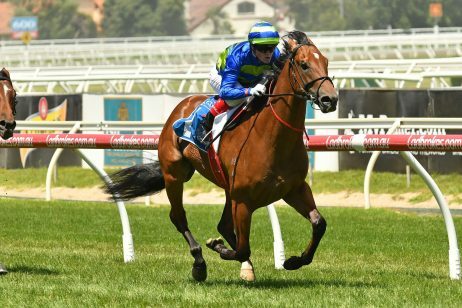 Many of the horses who target the Coongy Cup will go on to run in events such as the Group 2 Lexus Stakes (2500m) or the Group 2 Moonee Valley Cup (2500m). The most notable Coongy Cup form in recent years was Shocking (2nd in 2009) who went on to do the Lexus Stakes – Melbourne Cup double during that spring’s Melbourne Cup Carnival. The 2017 Coongy Cup ran on Saturday October 21, 2017 . Check out the official Coongy Cup 2017 Results & Finishing Order below, following the link to read more about the late win by the Darren Weir-trained progressive galloper Kiwia who targets the Group 3 Bendigo Cup (2400m) next-race over the mile and a half on November 1. The Coongy Cup 2017 field has been depleted with five scratchings and the six remaining chances are all under $10 for the win making for a tough betting race. 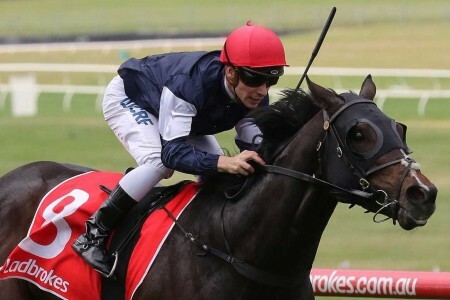 Sticking with the firming favourite SAMOVARE ($2.90) who has Damien Oliver riding on the 54kg minimum after the Lindsay Park-trained mare carted 56kg for a brave seventh in the Group 1 Underwood Stakes (1800m) last time out. 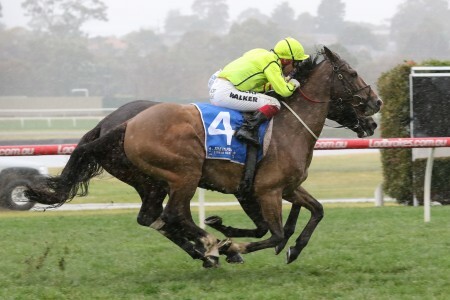 Under three lengths beaten at WFA there and before that was runner-up to Harlem, who runs in the Caulfield Cup today, in the Naturalism Stakes. 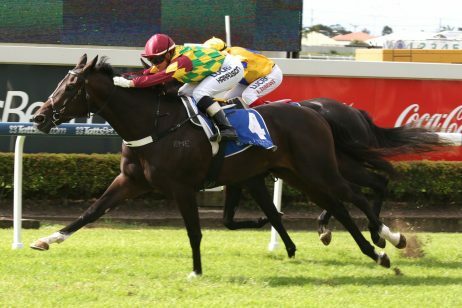 KIWIA ($5.50) is also down in the weights, the Darren Weir-trained Reset four-year-old having finished out of the money just once in nine career starts. Dual winner at the track and carted a hefty 60.5kg for a brave third last time out in the Murtoa Cup. 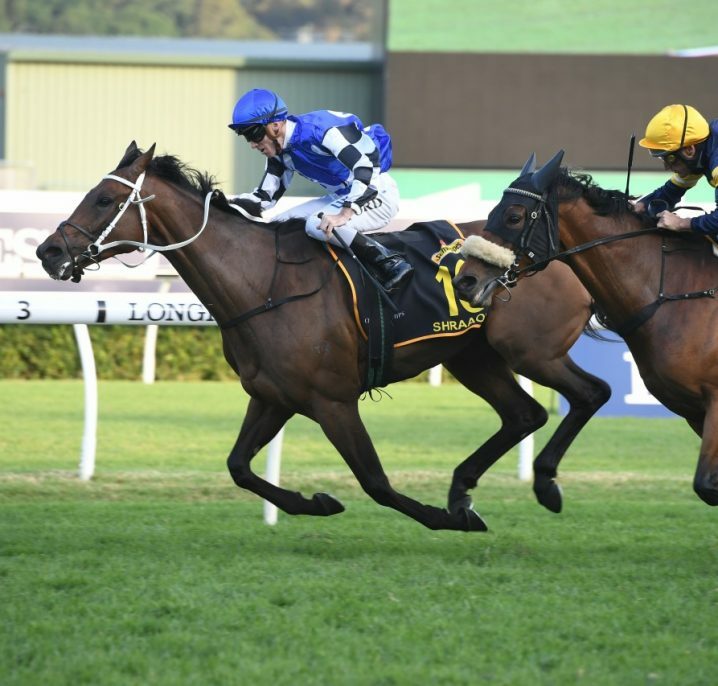 ASSIGN ($4.60) carrying top weight but with Hugh Bowman on the Neville Sellwood winner, the veteran gets the chance to atone for the Turnbull Stakes fourth to Winx. The latest Coongy Cup betting odds will be listed below with fixed win Coongy Cup odds provided by Ladbrokes.com.au complete with links so you can back your Coongy Cup tips at the right price this Caulfield Cup Day. The Coongy Cup field attracts stayers from a range of preparations. 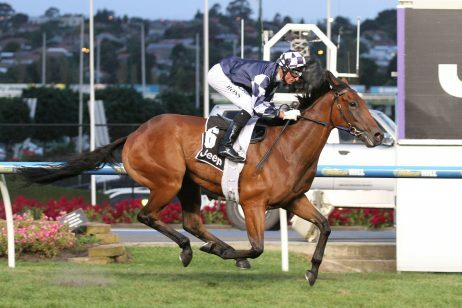 For example, 2013 Epsom Handicap 4th placegetter Spurtonic stepped up and won the David Jones Cup. A number of Victorian horses run in the Coongy Cup field, and often you’ll see some foreign raiders getting some staying preparation in leading up to bigger events. 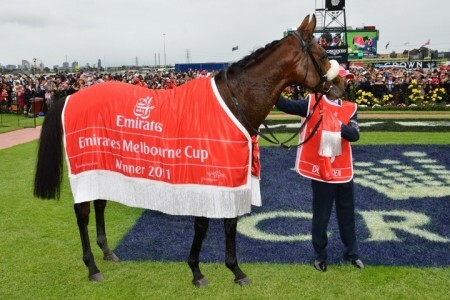 Horses may back-up out of the Coongy Cup field and chase glory in the iconic Group 1 Melbourne Cup (3200m) over the two miles at Flemington on the first Tuesday of November, a race Shocking won after an earlier Coongy Cup second in 2009. The official Coongy Cup 2017 Field & Barriers are announced on the Wednesday of race week and will be published in full below once released. 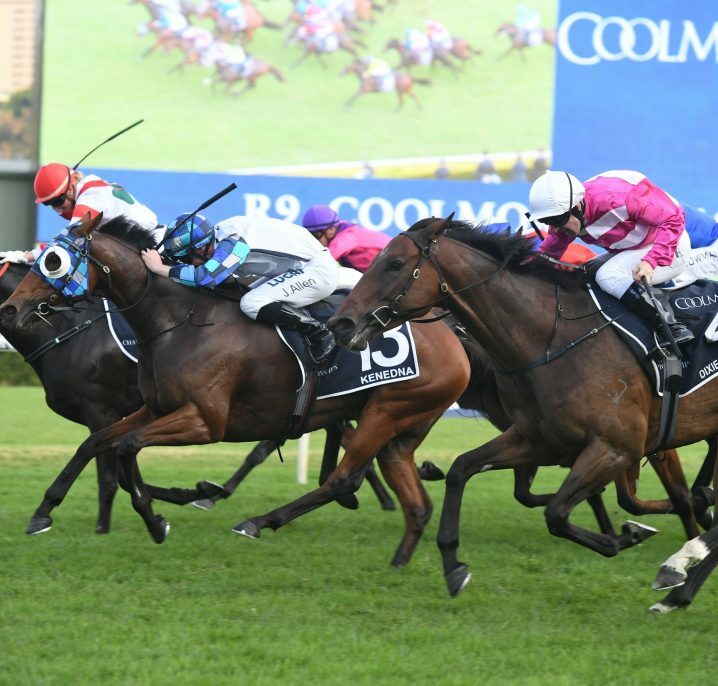 The 2017 Coongy Cup Final Field features 11 hopefuls led by firming favourite Samovare in the outside alley, the Lindsay Park-trained mare out to atone for her second last (7th) in the Group 1 Underwood Stakes (1800m) at the track on October 1. 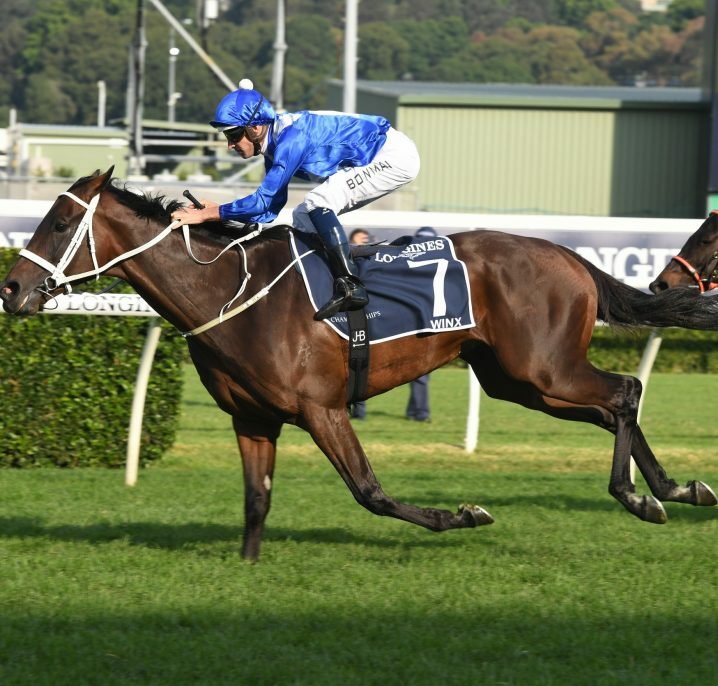 Assign carries the 58kg top weight and backs-up from a fourth to Winx in Flemington’s Group 1 Turnbull Stakes (2000m), while the Godolphin-raced Spectroscope is another standout in an open field of stayers. The 2017 Coongy Cup nominations are released by Racing Victoria (RV) on the Monday leading up to Caulfield Cup Day with the full list of early entries detailed below once announced. 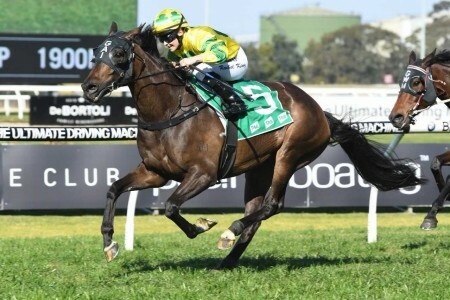 In 2017 the Coongy Cup Nominations attracted 20 staying types including the Robert Hickmott-trained Assign coming off a fourth to Winx in the Group 1 Turnbull Stakes (2000m) at Flemington and last start Inglis Cup runner-up at the track / distance Hardham. Established in 1898, the Coongy Cup boasts well over a century of classy racing. Between its inauguration and 2007, the Coongy Cup was known as the David Jones Cup until a recent sponsorship change. It is still registered under that name. Up until 1997, the Coongy Cup ran on the second day of the Caulfield Cup Carnival. It has almost always been held at Caulfield Racecourse. However, during the second World War it was held at Flemington Racecourse. In 1997 and 1998 it was briefly held at Sandown Racecourse on a Sunday. A Principal race until 1978, it received Group 3 status immediately. The distance of the Coongy Cup has changed multiple times throughout the years. This is illustrated in the table below. Keep in mind that all values given prior to 1973 are approximates, as race distances were then measured in furlongs and miles rather than metres. There have only been two dead heats in the race history. In 1940, Lanarus and Morvren crossed the line together, and in 1954 the same happened with Sunish and Te Totara. 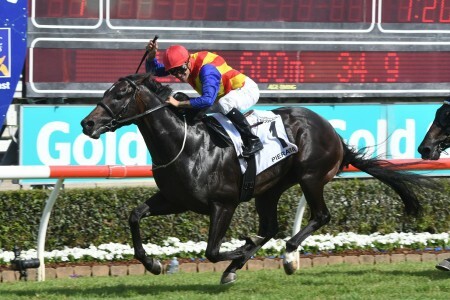 In 2009, Baughurst became the first horse to win the race two years in succession (2008, 2009). Notable Coongy Cup winners include Hymettus (1898), Vanity Fair (1902), Britisher (1948), La Mer (1978), Rose Of Kingston (1982), Maybe Better (2006) and Foreteller (2011). Coongy Cup results and winning times since 2000 are listed below.